Making a difference in our community is our family motto. Wherever you, go whatever you do, you have an opportunity to make this world a better place. Below are some of the organizations close to our hearts that we support. "Our business has undergone an incredible transformation since we began in 2011. Built on a foundation of great service and great employees with a passion for serving our clients, our vision is to expand our outreach to 10 program locations by 2025. In addition to our new program locations HighPointe will launch the HighPointe Academy, HighPointe Enterprises, and HighPointe at Home residential programs that will provide enhanced lifelong services to our clients." Helping bring other people’s dreams come true. Empowering people with disabilities through adaptive sports, to live without limits and to B-BOLD! 501(c)(3)Non-profit based in Fort Collins. 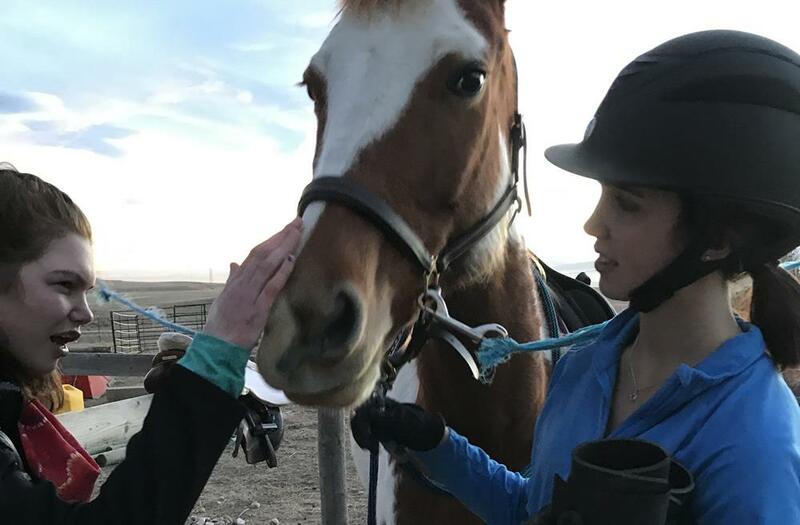 "Hearts & Horses, a nonprofit therapeutic riding facility nestled in the foothills of Northern Colorado, has been changing lives for people with disabilities since 1997. Our instructors are rigorously trained and certified by the Professional Association of Therapeutic Horsemanship International (PATH Intl). Hearts & Horses is a PATH Intl. Premier Accredited Center – the highest level of accreditation possible – and is a highly regarded training facility for therapeutic riding instructors." Support group for moms with disabled children.